News and Announcements - Did God really say? Is this ancient “book” really for today? Did God really say? Is this ancient “book” really for today? 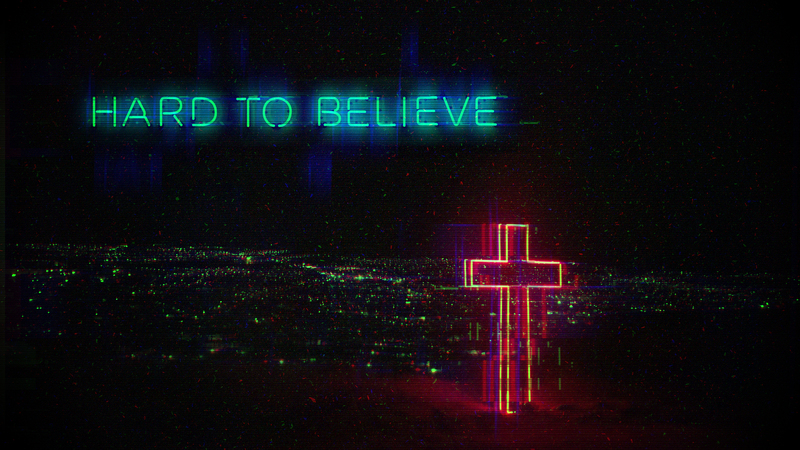 Join us this Sunday, January 20, as Pastor Ty shares Part 2 of the Hard to Believe sermon series. Our Sunday morning service times are 9:30 and 11:00. Both services are identical. GraceKids classes meet 9:30-12:15.